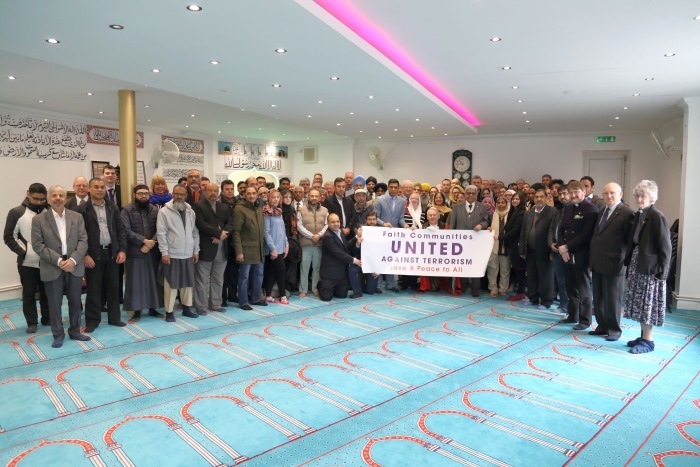 Faith and community organisations came together on Wednesday March 20th to condemn the recent attack in Christchurch, New Zealand and share a message of unity and solidarity. 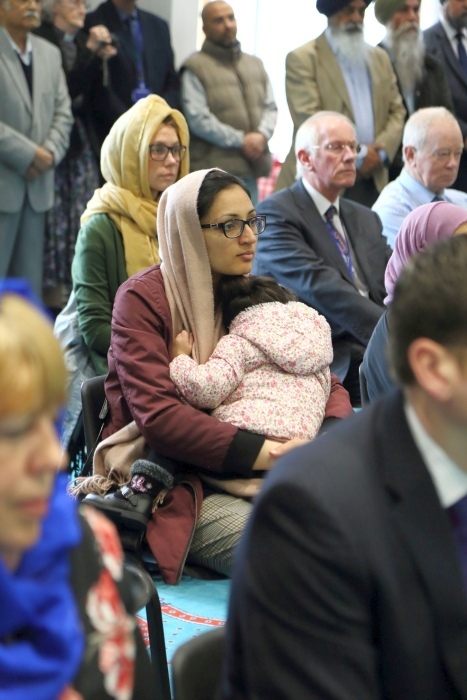 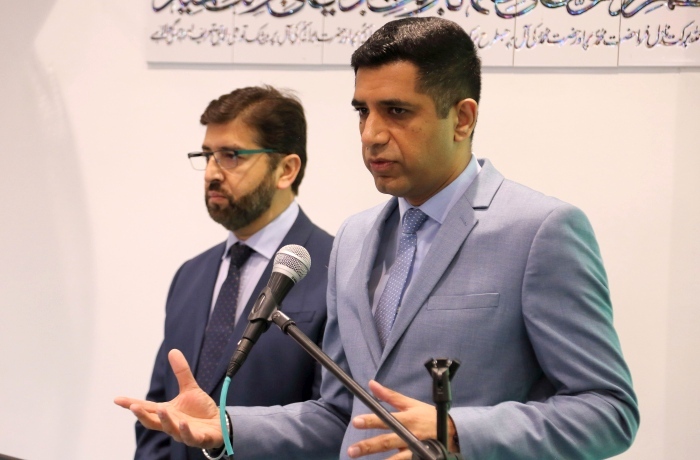 The event, which took place at the Gravesend & Dartford Muslim Association Mosque & Cultural Centre in Gravesham hosted around 100 people and was the first opportunity for local faith and community groups to come together to strongly condemn the attack. 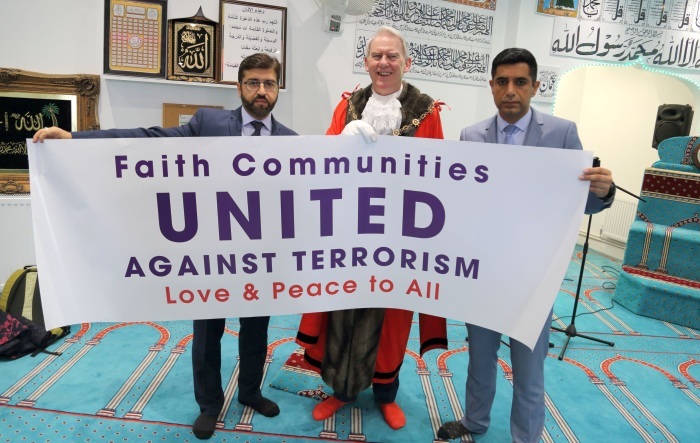 Speakers at the event included the Chairman of the Gravesend and Dartford Muslim Association Ejaz Aslam, Mayor of Gravesham Cllr David Hurley, Deputy Lord Lieutenant Dr. Vasudaven, Adam Holloway MP and Gurvinder Sandher CEO of Kent Equality Cohesion Council. 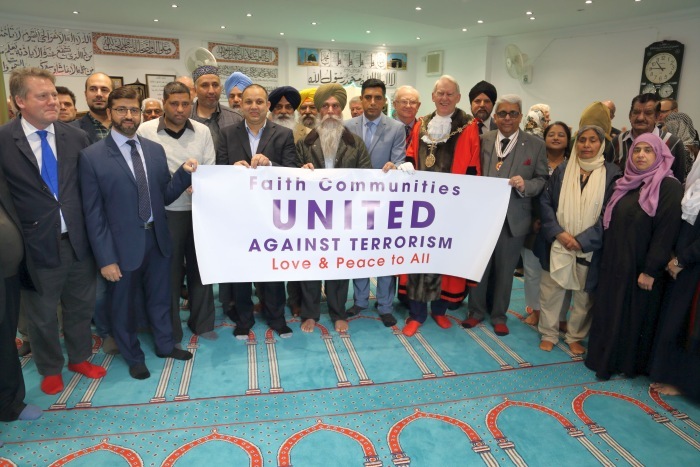 They were joined by Chairman of the Kent County Council Cllr Mike Angell, Assistant Chief Constable of Kent Police Nicola Falconbridge, Reverend Richard Martin from the North Kent Interfaith Forum, as well as representatives from the Guru Nanak Dabar Gurdwara, Gravesend Hindu Mandir and the Buddhist faith.